Dave Maass filed this request with the Atlanta Police Department of Atlanta, GA.
"Think always, act sometimes, doubt never." I wanted to follow up on the following Georgia Open Records Act request, copied below, and originally submitted on Feb. 12, 2018. Please let me know when I can expect to receive a response, or if further clarification is needed. Here are your questions with our responses. I am told that as of 1-15-2018 we no longer have an active account with the LEARN system and cannot access this data. 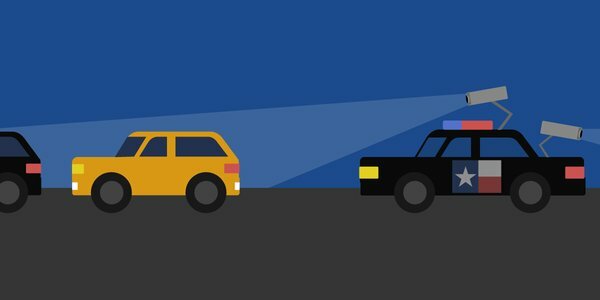 The ALPR (automated license plate reader) vendor Atlanta uses. How many AND what are the names of all agencies that receive the plate information.